born may 18 in Santa Clara del cobre Michoacan Mexico. 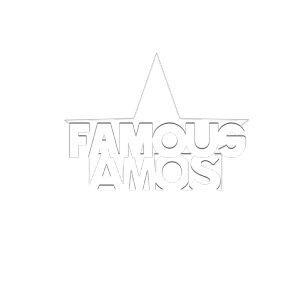 Famous Amos has started his journey of djing from 2011. He also plays music for Latino 95.5 mas hits one of our local radio stations. He has his own business as Dj mobile doing private events. school events, weddings, quinceañeras etc etc . I DJ YOU DANCE !! !